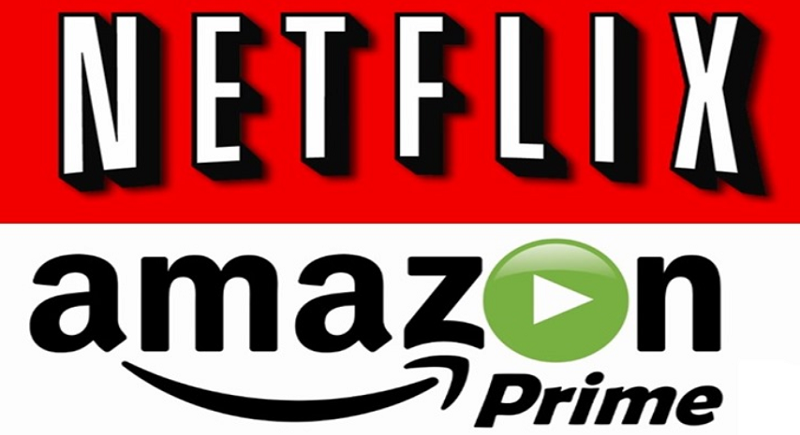 New Delhi, February 8: Delhi High Court on Friday dismissed the plea seeking a ban on online platforms including Netflix and Amazon Prime till the regulations are framed. The petition claimed that the content on such platforms is inappropriate, sexually explicit, religiously forbidden and legally restricted. The online video streaming platforms Netflix and Amazon Prime were trapped by a Delhi based NGO named ‘Justice for Rights Foundation’. The organisation had filed a Public Interest Litigation on 16th of October last year saying that the content shown on these platforms is vulgar. “We have seen the unrated and adult explicit content on these platforms which are not suitable for kids and families and this would be the first time that such kind of PIL has been filed against Netflix and Amazon Prime videos and others”, claimed the organisation. As the content shown is inappropriate for some audiences advocate Harpreet Singh Hora who is representing the NGO demands that the shows like Game of Thrones, Spartacus and the recent Indian show Sacred Games which had been acclaimed by the critics to be pulled off from the country. Both Netflix and Amazon constitute a huge Indian user base. Earlier a similar request to ban shows was made to the Ministry of Information and Broadcasting in the month of August last year. The Ministry had then asked the intermediary to regulate the rights under Section 79 of IPC.